Asplundh Construction is a strategically assembled team of utility executives, engineers, designers, and program and project professionals. 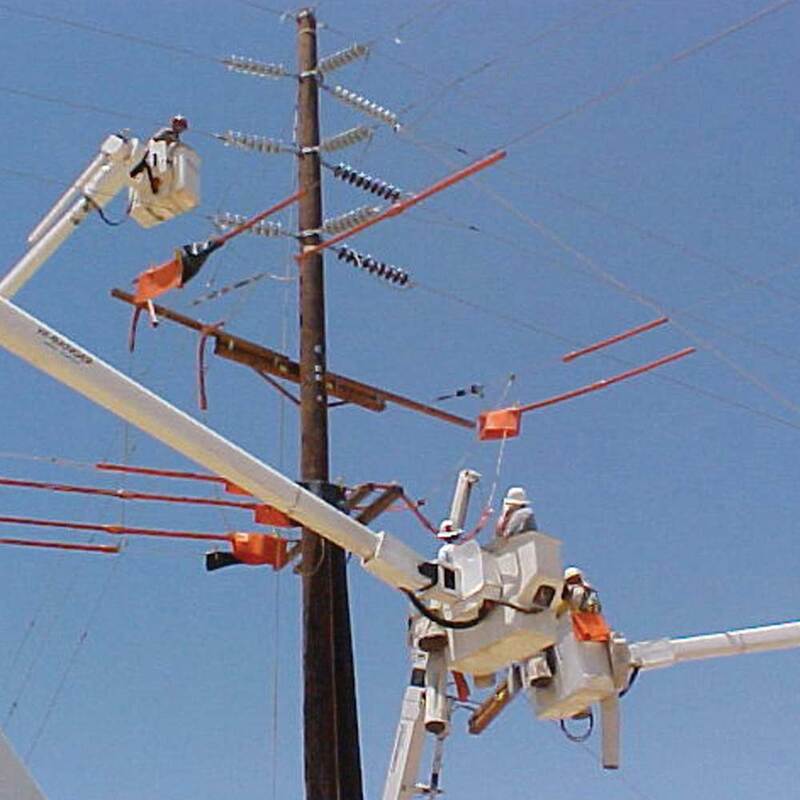 All of us work together in performing superior utility infrastructure construction and maintenance services. Being deeply ingrained in the utility industry and believing in open and frequent communication helps us to anticipate your project needs. 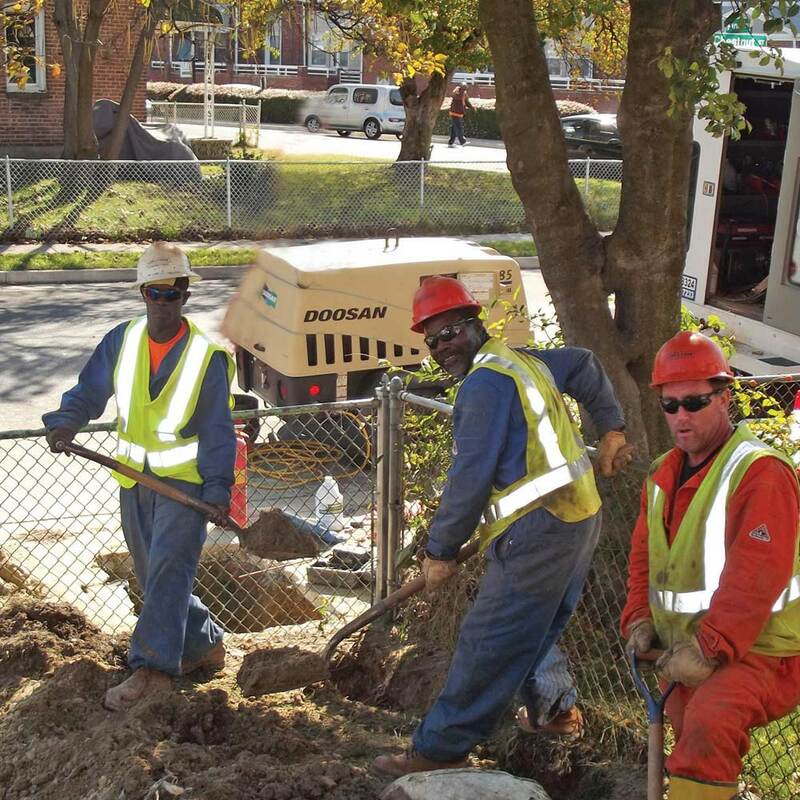 Asplundh Construction is one of the safest and most responsive utility service companies in the nation. Although the company’s name has only been around since 1992, Asplundh Construction actually has much earlier origins. 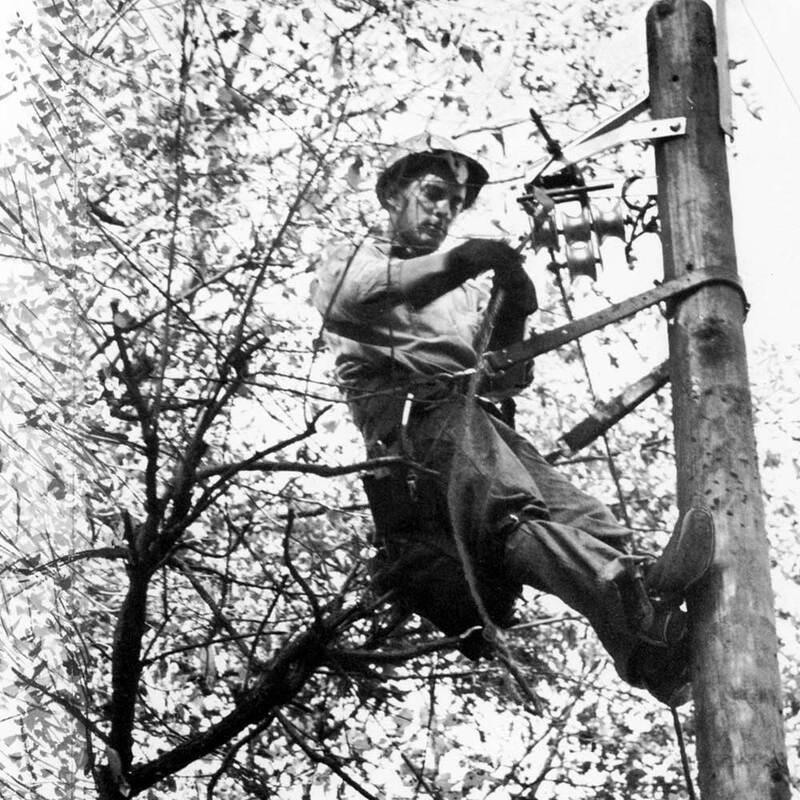 In the early 1960s, the Asplundh Service Co. was established as a subsidiary of the Asplundh Tree Expert Co. to perform underground electric and telephone cable work. Over time, this work transitioned back into the Tree Co. until 1990 when a fast-growing utility construction company, B & J Maintenance, was acquired. 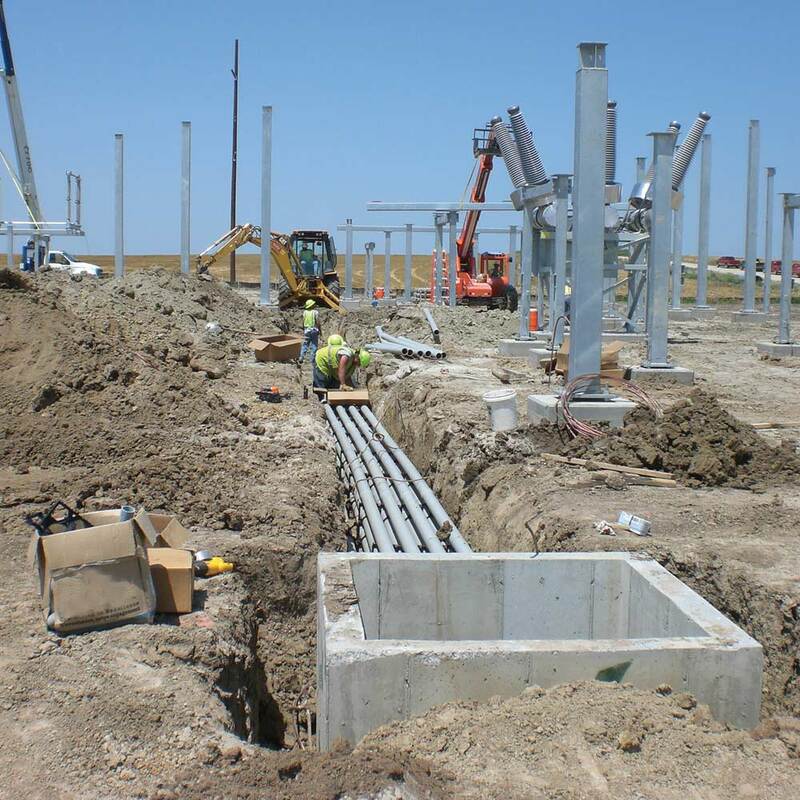 Based on Long Island, New York, this operation expanded Asplundh’s capabilities in overhead and underground electric, as well as gas, construction and maintenance services. To take advantage of Asplundh’s name recognition in the utility industry, the name was changed to Asplundh Construction, Corp. in 1992. Operations soon expanded into Ohio, Pennsylvania and Florida, and then all the way to the West Coast. In 2004, Asplundh Construction became part of UtiliCon Solutions, a wholly-owned subsidiary of the Asplundh, which primarily focuses on providing electric and gas infrastructure (non-vegetation management) services. The UtiliCon family of companies employs over 4,000 people and maintains a fleet of 4,400 specialized vehicles and equipment to serve the project needs of investor-owned, cooperative and municipal utilities, as well as public agencies. The parent company, Asplundh, is privately-held and currently employs over 34,000 people in the U.S., Canada, Australia and New Zealand. Asplundh Construction employs innovative electronic tools to improve efficiency and communication on every project. 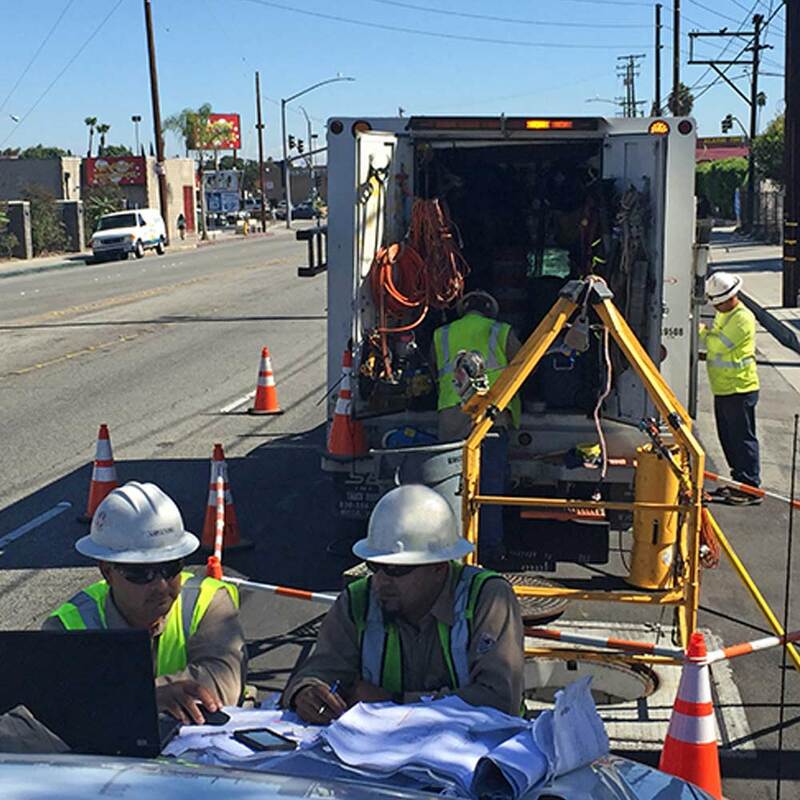 With the recent addition of tablet computers and 4G LTE Wi-Fi hot spots in many of its crew vehicles, real-time communication and data keeps projects on track and employees safe. GPS-based fleet management system in every vehicle for efficiency, fuel management and safety. We can provide our customers with secure access, customized for their system and capable of layering into the utility’s GIS, which is especially useful in a major storm response. Learn more about what makes Asplundh Construction “The Clear Choice” by viewing or downloading our brochure. Steven Asplundh, was elected president of UtiliCon Solutions, Asplundh’s holding company for all of its utility infrastructure subsidiaries, as of September 30, 2012. A seasoned executive, Steven has over 30 years of utility service experience with Asplundh and the past 20 years were at the executive level. After graduating from Stetson University in Florida in 1983, he joined the company full-time to gain field experience on a tree crew in North Carolina. The following year, Steven began working on a master’s degree from Georgia State University. Upon completing his MBA in 1986, he returned to the company to work as a general foreperson in Wisconsin, then supervisor in Indiana in 1988 and three years later, manager in Tennessee. In 1992, Steven came into the Home Office as a sponsor and was elected vice president the following year. In addition to his management experience in the company’s vegetation operations, he also oversaw meter reading and One Call center services before they became part of UtiliCon in 2004. Steven is active in various utility industry organizations, as well as civic groups. Greg Holman, senior vice president of Utilicon Solutions, has operational responsibilities for UtiliCon’s electric distribution, transmission, substation, gas and electrical testing services. Greg has over 25 years of experience in the utility industry and has held various senior management positions with PECO Energy, Exelon and InfraSource. He joined the UtiliCon family of subsidiaries in June 2003 as president of VSI Meter Services (now Grid One Solutions) and soon became chief operating officer of Central Locating Services, which was sold in 2008. Greg earned a bachelor’s degree in electrical engineering from the Pennsylvania State University and an MBA from Villanova University in Pennsylvania. Frank Giordano, vice president of Asplundh Construction (AC-East), is responsible for maximizing the overall safety, productivity and performance of our operations throughout the Mid-Atlantic and New England states. 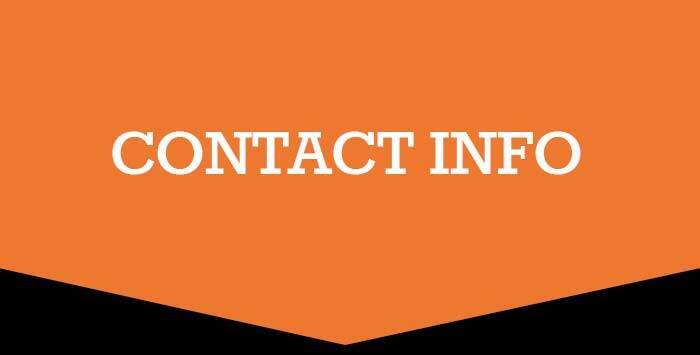 Frank has over 40 years of experience in the utility construction industry. He began his career with Asplundh in 1975 as a ground person. Frank left the company in 1977 to become an apprentice with another contractor, where he worked his way through the ranks to journeyman and foreperson. He then went to work for Jamaica Water in New York as a mechanic, installing water mains and services before joining the Long Island Railroad as a lineman working on the overhead system. In 1985 Frank returned to the contractor workforce as a general foreperson and joined the Long Island Lighting Company in 1987 as a work coordinator and supervisor. He returned to Asplundh in 1991 as a supervisor and was promoted to regional manager four years later. Frank was elected vice president in 1999 and continues to oversee AC-East's overhead and underground electric distribution, gas and water work along with utility paving restoration and general construction services. 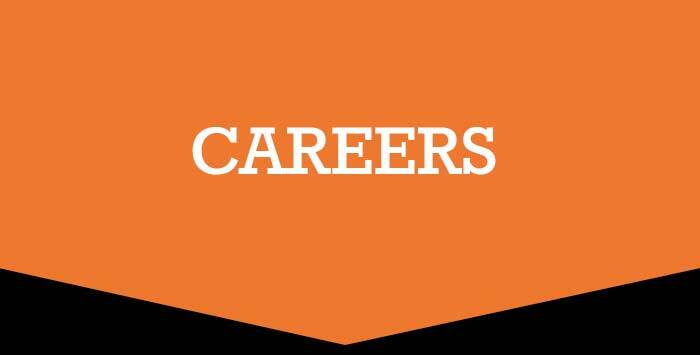 Gregg Kludjian joined Asplundh Construction in July 2014 as the director of operations for the West Coast Division. A native of Southern California, Gregg came aboard with 32 years of experience working in executive, managerial and field operations positions with Southern California Edison. Most recently, he served as the utility’s director of transmission and distribution asset management. As a director of operations for four Asplundh Construction regions, Gregg is responsible for the Western Division’s high voltage electric line construction, civil construction, and electric system planning and engineering operations, serving various West Coast utilities. He earned a bachelor’s degree in finance from California State University, Northridge and an MBA from Pepperdine University in California. To learn more about Asplundh Construction and its services, please view or download our brochure. What is SafeProduction® and what does it mean for you? We at Asplundh Construction believe that safety and production go hand-in-hand. Over the years, we have found that a safe operation is often the most productive one. Why is that? We believe it’s because the safe work practices that avoid injuries and prevent damage can become second nature -- just like habits that improve efficiency. 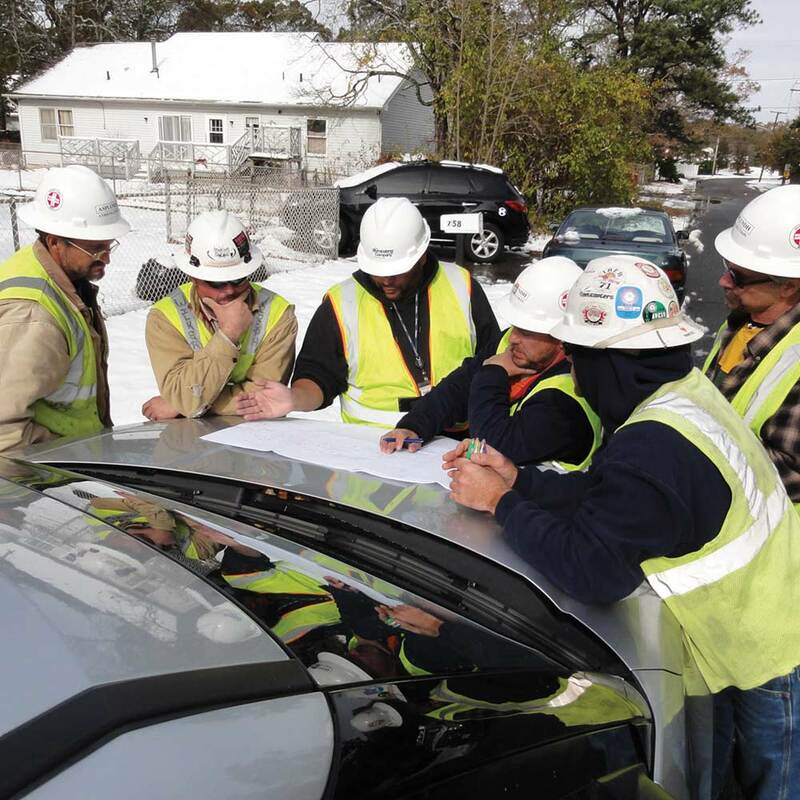 In conjunction with our ongoing training and compliance programs, our SafeProduction® culture allows Asplundh Construction to outperform the industry in lowering incident frequency and severity, which helps to maintain lower insurance rates. Let us show you how SafeProduction® brings added value to your project. Click below to view examples of Asplundh Construction's success stories. 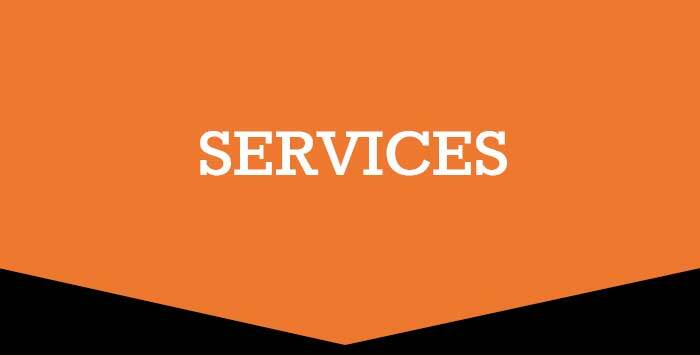 Asplundh Construction has the skilled manpower and specialized equipment to assist you with all your power restoration needs, day or night.